Within the last decade, the development of wet-chemistry methods has led to the blossom of research in composite nanomaterials. 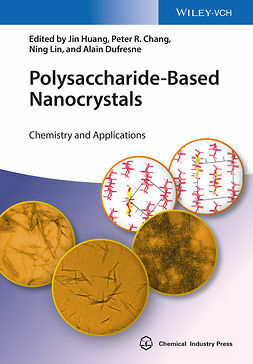 However, the design and synthesis of composite nanomaterials with controlled properties remains a significant challenge. 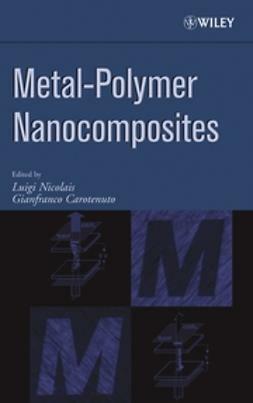 This book summarizes the solution-based methods for the preparation of noble metal-based composite nanomaterials. 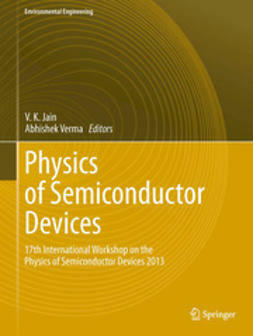 It examines their characterization, as well as their use in electrocatalysis. 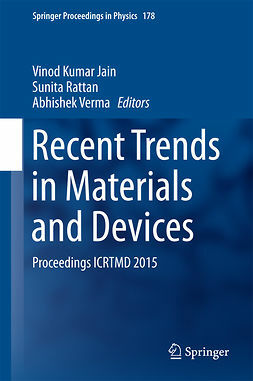 It also discusses the intrinsic relationship between the catalytic properties and the physical /chemical effects in the composite materials, and offers some perspectives for the future development of metal-based composite nanomaterials. 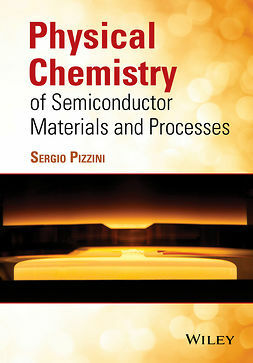 In addition, the book not only provides a systematic and coherent picture of this field, but also inspires rethinking of the current processing technologies. Noble Metal-Based Nanocomposites: Preparation and Applications offers in-depth chapter coverage of ethanol-mediated phase transfer of metal ions and nanoparticles. It presents the full range of nanocomposites consisting of chalcogenide semiconductors and gold, silver sulfide, or other noble metals. 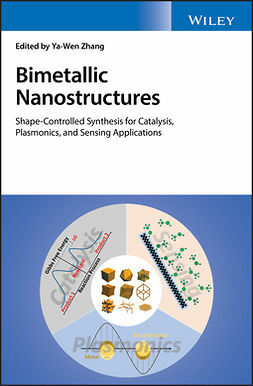 It also examines core-shell structured cadmium selenide-platinum nanocomposites; Pt-containing Ag2S-noble metal nanocomposites for direct methanol fuel cells operated at high fuel concentrations; and nanocomposites consisting of metal oxides and noble metals. 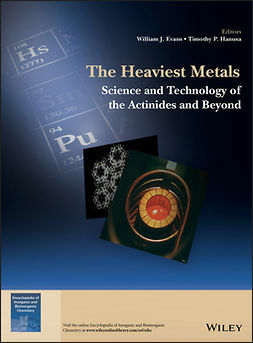 In addition, the book looks at scientific issues derived from noble metal-based nanocomposites. 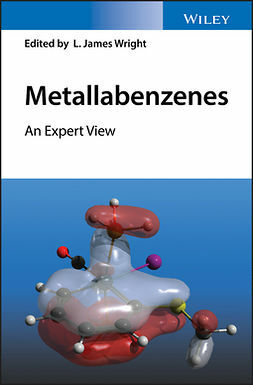 Noble Metal-Based Nanocomposites: Preparation and Applications is an excellent book for inorganic chemists, materials scientists, catalytic chemists, chemical engineers, and those interested in the subject.